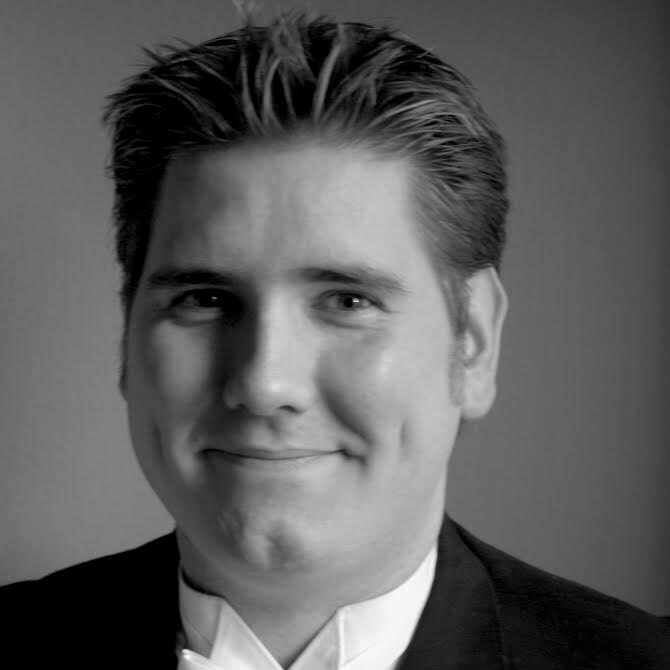 Baritone John Holland is a native of Windsor ON, and currently lives in Toronto where he attends York University for his PhD in Musicology in Dvorak opera. John has a M.Mus and Artist Diploma form the University of Western Ontario, where he studied with baritone Ted Baerg. John continues to carve out a career in opera, recital and oratorio, as well as choral conducting and teaching. He is the founder of the Canadian Institute for Czech Music and lectures often for the Canadian Opera Company guilds. An avid Montreal Canadiens fan, enjoys living in Toronto (especially with how the Leafs are playing) and also continues to play hockey, and swim.